It’s not just a phone system, it’s a connection to your community. An improved communications infrastructure results in a positive impact for both the community and the municipality. With the right technology communication channels are open, easy to use and improve sharing of information. Elected officials don’t want to keep throwing taxpayer money at technology, they want better management and improved cost control. The right phone system can be a tool to create efficiency and cost savings among communities. And the right vendor will fully manage the solution, including thorough planning and budgeting from the outset. Resulting in zero downtime, expert implementation, onsite training and ongoing 24/7 support. 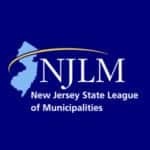 Save the date for the New Jersey League of Municipalities One Day Mini-Conference on June 14th at the Conference Center at Mercer. Ancero’s Utility VoIP is proud to be the exclusive Lunch Sponsor for the first ever Mini-Conference. Keep checking the NJLM event page for updates and registration information. 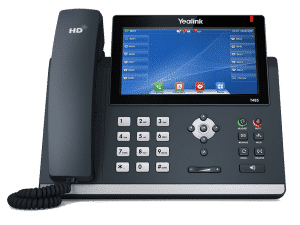 Utility VoIP is a unified communications platform that provides organizations feature-rich services like cloud Hosted PBX, Mobile VoIP, SIP Trunking, Call Management and Integrated Voice Response. With no upfront capital outlay and centralized hosting in redundant data centers, it is the answer to revitalizing your old communication system. It’s the cost savings, new features, and continuity you need from modern technology. Voice to Text feature transcribes voicemails to text and sends them to you via email, SMS or the Utility VoIP Mobile App. Utility VoIP incorporates Unified Communications capability; the seamless integration of voice, presence, chat, data, applications, and other technologies that will dramatically improve your communication processes and productivity. Our UC Client, Mobile Application, IVR and Contact Center will take your communications solutions to the next level and still keep you under budget! How did one municipality make the switch to VoIP? Read our Case Study for The Borough of Haddon Heights. We monitor your system 24/7 for consistent quality of service. Ancero’s on-boarding process ensures that goals are met with thorough planning, zero downtime, expert implementation and ongoing support. Onsite training for your staff is included so they can seamlessly transition to the new system. We source hardware from industry leading technology vendors to ensure clear communications, quality, and reliability. 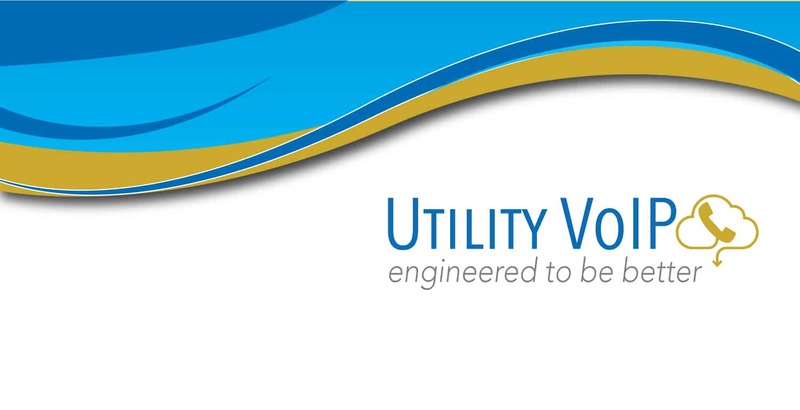 Download the Utility VoIP brochure.